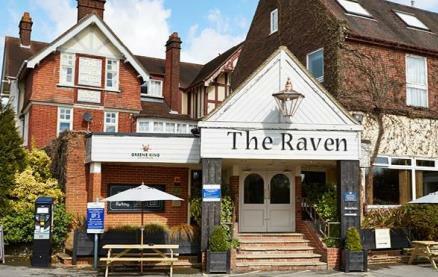 A former manor house built in 1901, The Raven is a tasteful 41 bedroom hotel conversion. 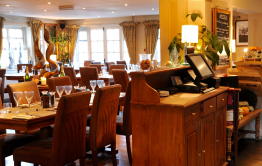 The Raven offers a traditional welcome and hospitality with open fires, and a wide range of cask ales, international lagers and wines which complement the varied menu served in the bar and restaurant. The large open-plan bar and restaurant also offer space for special occasions and celebrations With two function rooms, the hotel is ideal to host your larger celebration, including weddings. 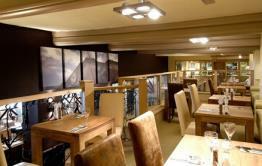 Be the first to write a review and share your experience at The Raven (Hook) with other diners.